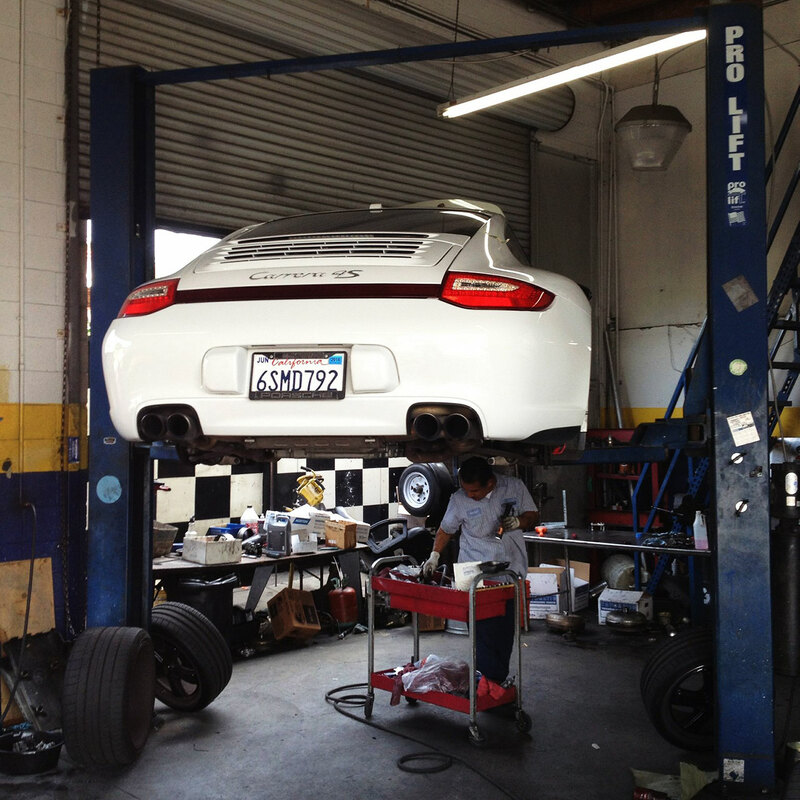 Eurotech Motorsports is a full service maintenance, repair and body shop for your car. Specializing in European cars our services cover most if not all range of work that a car may require. We have the capability of providing oil changes to keep your engine in great condition and giving it a longer life span. We also provide maintenance such as brake fluid, spark plugs, filters, belts and transmission services. Any engine or internal car troubles you may have our professional team of mechanics will examine and attend to it with precision. We also provide collision and body services to repair your automobile by bringing back its original factory look. If you were involved in an accident we will work with the insurance company to save you a large amount of headache and time that comes with an insurance claim. Take a look at some of the services we provide below. Have Questions? Let’s Get in Touch!